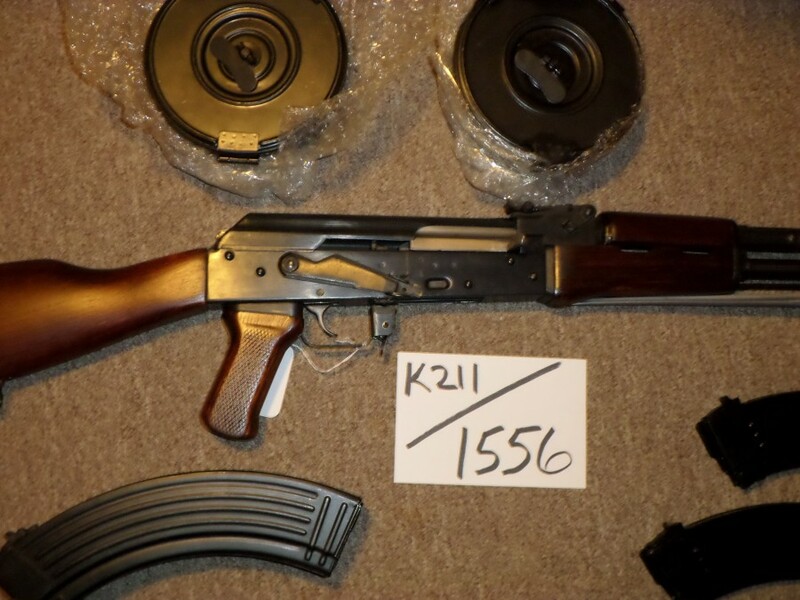 Fleming Polytech AK. 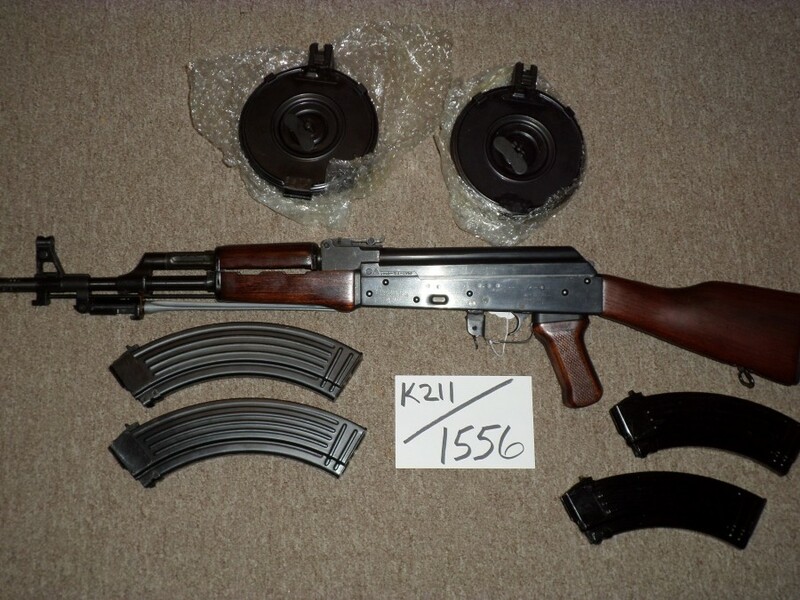 Full stock like new in original box with two new steel drums and 4 new magazines. 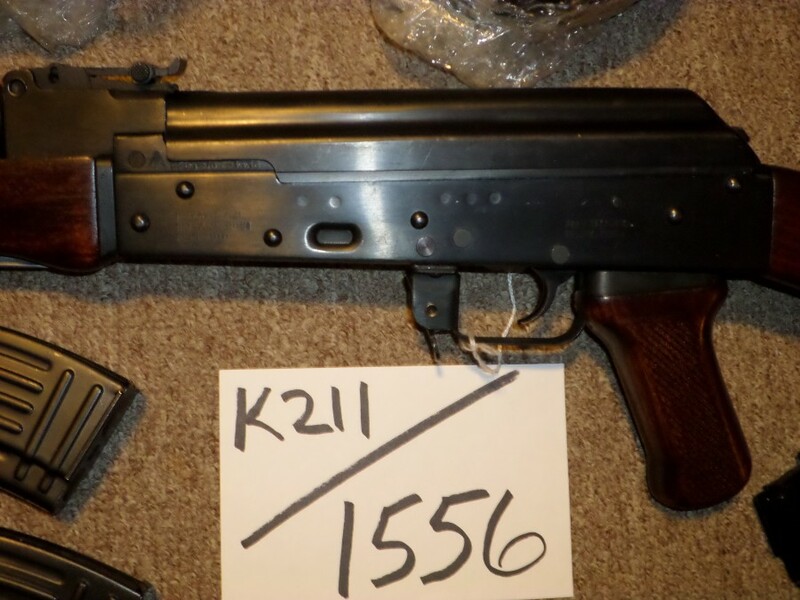 Full stock guns are scarce since many have been cut into Krinkovs.